Established in 1999, Steak-Out Saloon is a Northern Colorado must see! "A full life starts with a full stomach." "Our team brings the skills to make sure every order is perfect." "Friends tell friends about good food. http://bit.ly/2FLHBVk"
"Choose a bite that'll help you kick-start the night." Great fucken bar . . . Yes, I'd like to receive news from Steak-Out Saloon. 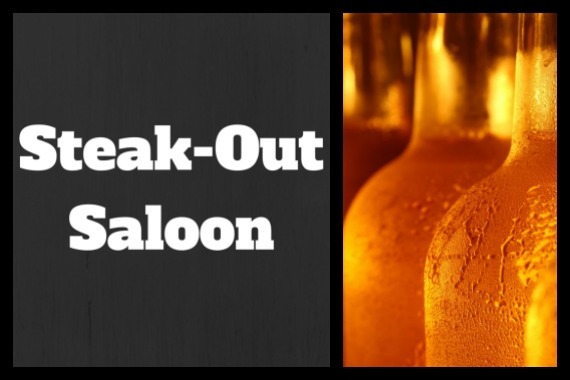 Sign up for the Steak-Out Saloon Newsletter!